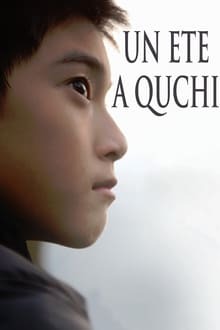 A young farmer and his father are barely able to survive on their meagre corn harvest and so they make their way down from the mountains to the village to borrow money from their relatives working in jade mines or on opium plantations. 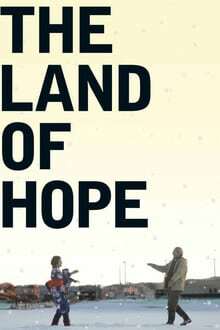 But missing paperwork, deceit and corruption have left them impoverished too. Finally, the father pawns his cow for a moped so that his son can earn a living as a taxi driver. His first customer is Sanmei, who has returned to Myanmar to bury her grandfather. 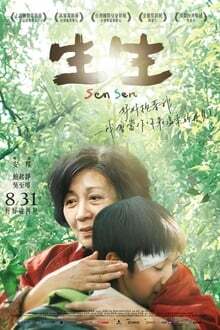 She decides not to go back to China and to get out of an arranged marriage in order to begin a new life with her son in her old country. 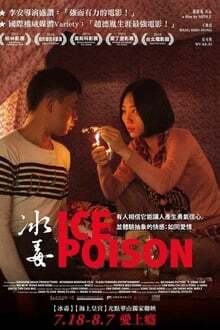 When Sanmei accepts a job as a drug runner she persuades the young farmer to be her driver. Bao stays with his grandfather for the summer and is shocked to see there are no modern appliances. 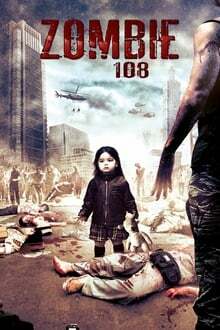 A virus gets loose in Taipei Army and SWAT teams oversee evacuation but in Ximending the gangs don't want the police They attack the military but when both find themselves under attack by zombies there is an alliance as they try and escape. 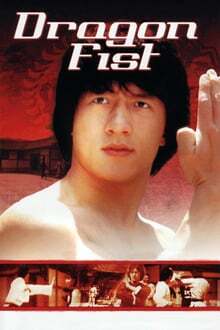 The movie continues the story from the TV series which ended with a cliff hanger where the wife (Sonia Sui) was deciding whether to return to her cheating husband (James Wen) or have a relationship with her boss (Chris Wang). 4 years after the divorce, her cheating husband, Wen Rui Fan, comes back in hopes of re-kindling their love. Will An Zhen return back to him or move on to a new love? 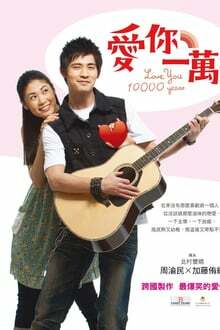 Taiwanese pop sensation Jay Chou, drawing on his years as an actor, director, and recording star, creates a fantasy playground of music, moves, and magic as a backdrop to an action comedy which pays homage to the wondrous musicals of the past, while exploding to life with today’s sound and spirit. To chase promotion or to chase marriage? 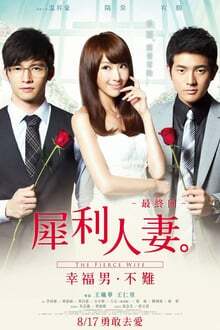 Young career-woman Lala returns after five years as a recently engaged young woman, but faces challenges when third parties tries to break up her relationship. A Japanese girl (Kato Youki) is on a three month visit in Taiwan after breaking up with her boyfriend to study Chinese at a language center. One day she has a brief affair with Wu and later he requests her to sign a contract to be his girlfriend for 90 days and she agrees. One of the condition of the contract is they must get separated after 90 days. However, after getting know each other quite well, both find that the relationship seems to be true love and both are unwilling to break the contract agreement as the dateline approaches. What is the outcome of their love story in the end? 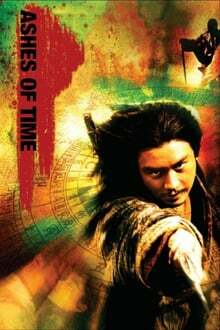 After the death of his master, martial arts student Tong Huo-wan travels with his adoptive family to seek redress from the man responsible but finds himself torn between righteousness and filial piety after becoming entangled in a feud between a local clan and gangsters.